Dengue fever is endemic in Vietnam. 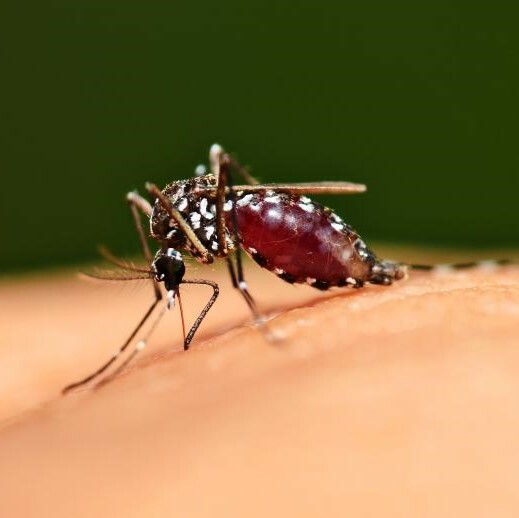 Its peak transmission season occurs during the summer rainy season, although dengue fever transmission occurs all year round in Vietnam. Over the past 10 years, the number of dengue cases has significantly increased in the country. Since 2015, Vietnam has more than 20,000 cases of dengue fever infections. South and Central provinces including Ho Chi Minh City, Binh Duong, Ba Ria – Vung Tau are hot spots of the disease. As of 17 May 2015, there were 11,389 cases of dengue including 10 deaths reported in Vietnam since 1 January 2015. The number of reported cases increased by 21.4% compared with the same period in 2014, and the number of deaths increased by 4 cases. In Ho Chi Minh City alone, there have been 4,600 people infected with dengue fever, including 2 deaths, during the period 1 January – 4 June 2015. This is an increase of 27% compared to the same period in 2014. The Preventive Medicine Department under the Ministry of Health warned that the disease will develop in 2015 and an outbreak is possible to occur if there has not been timely prevention.